Drive system: precise laser alignment, reducing vibration, raising transmission efficiency. Maintainability: multilevel maintenance platform, guard bars and rotatable ladder, reasonable layout of multiple tool boxes, electromagnetic valves are all at operable sites. 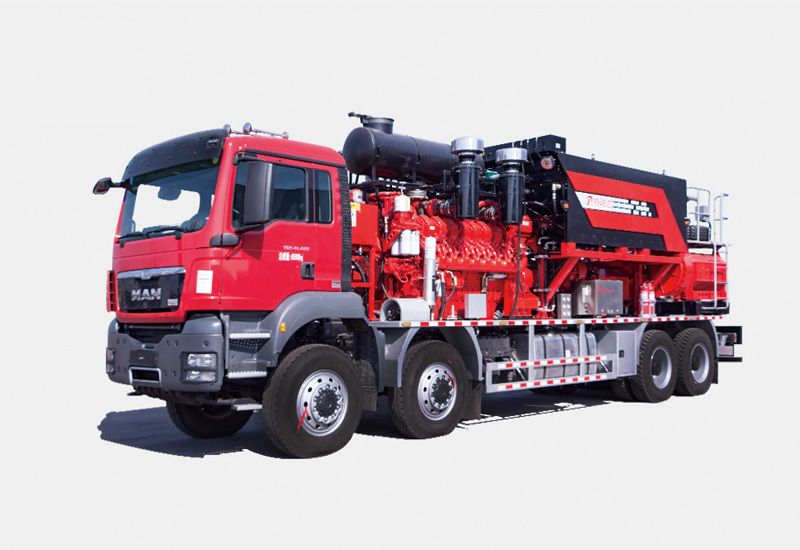 Hydraulic system: special processing inside the fuel tank, increasing the pump displacement and pipe size, enhancing oil-absorbing ability, continuously adjustable fan speed.